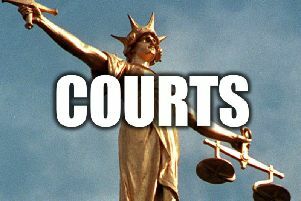 A Gainsborough man has been banned from driving for 25 months after he was caught driving a car while under the influence of alcohol. Damien McCulla, 46, of Bridge Street, Gainsborough, had 96 microgrammes of alcohol in 100 millilitres of breath. He was also fined £500, £50 victim surcharge and £85 costs.